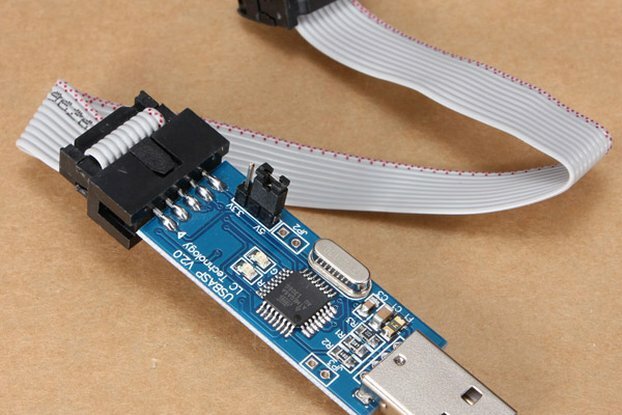 I was using a cheap USB serial converter, but sometimes they didn't work correctly and I was losing time. So we decided to design our own customized board, with only the essential pins and the possibility to work at 1.8V. With the galvanic isolation and the possibility to work at different logic levels according to the target voltage. Thanks to the digital isolator MAX12931BASA+ the computer and your target board are electrically isolated. The noise coming from your computer doesn't enter in your target board, this can be useful when you are working with sensible analog circuit. The voltage levels of TX and RX are the same of your target board. 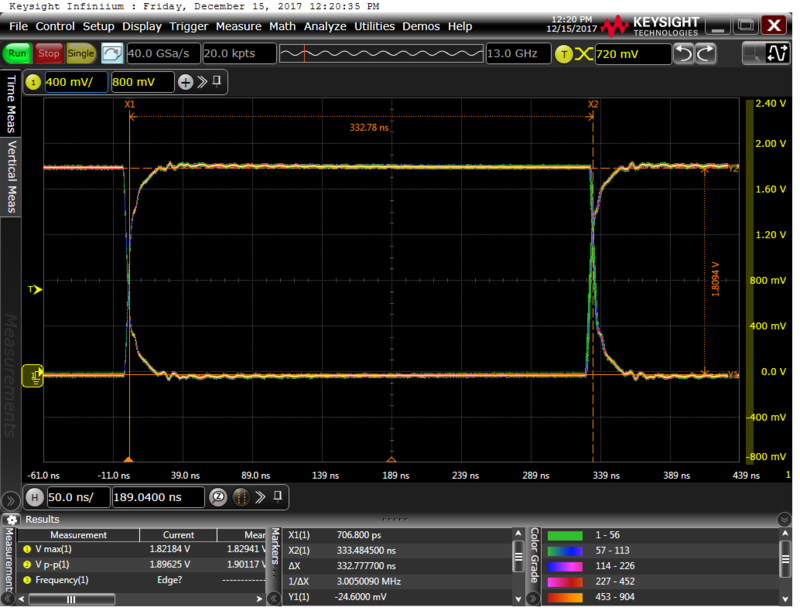 This means that it doesn't matter if your board is working at 5V or 3.3V or 1.8V, the logic level are always correct! Size of 40 x 13mm. 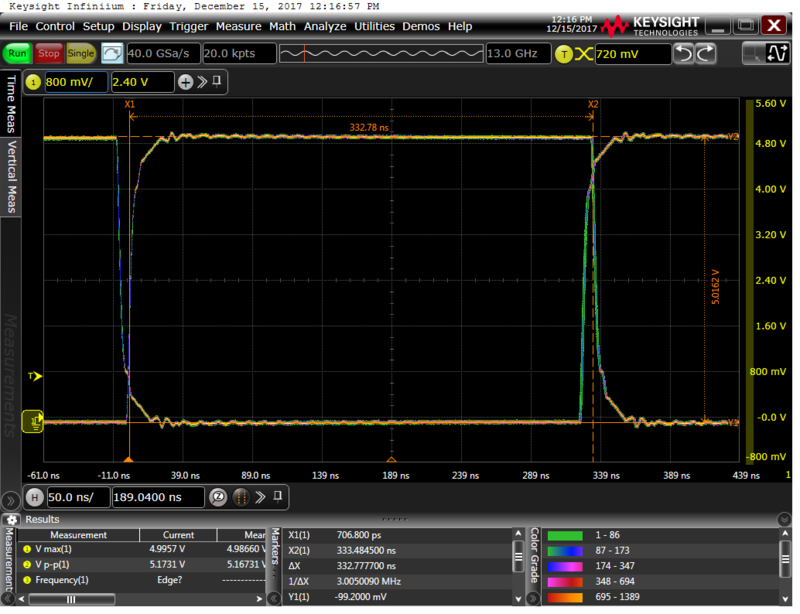 Working at 1.8V up to 5V. 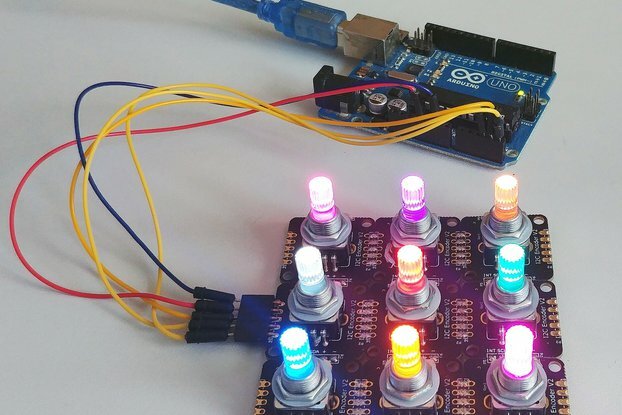 TX and RX LEDs indicators. Standard 2.54mm 4 pins female header. Protected by a transparent heat shrink sleeve. For other shipping option don't hesitate to contact me! Works exactly as intended, and quick shipping. Proper FTDI chip with serial number, so you can distinguish it from other FTDI stuff on your bus. 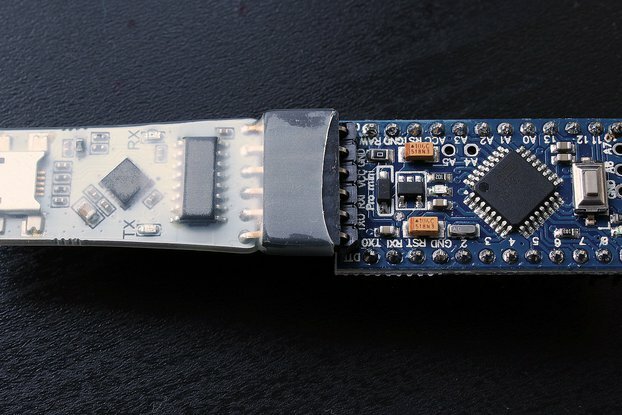 The debug board is far smaller than I'd expected it to be, although the 0.1 in connector should give that away. It is very well made, and works as expected. 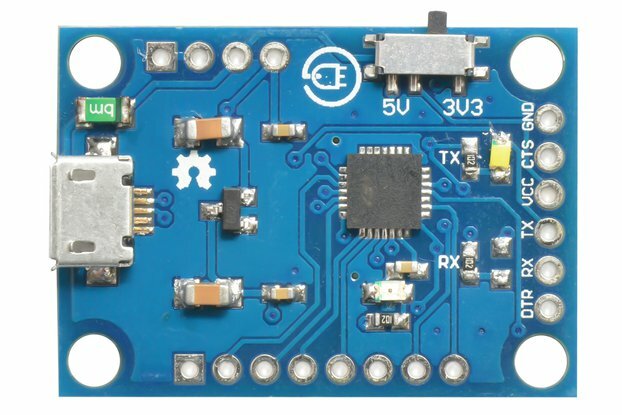 Having a real FTDI chip makes interfacing to all host systems (linux,windows,mac) easy and reliable. I purchased several to communicate with microcontrollers in an analog design where the microcontroller's ground was not Earth ground. 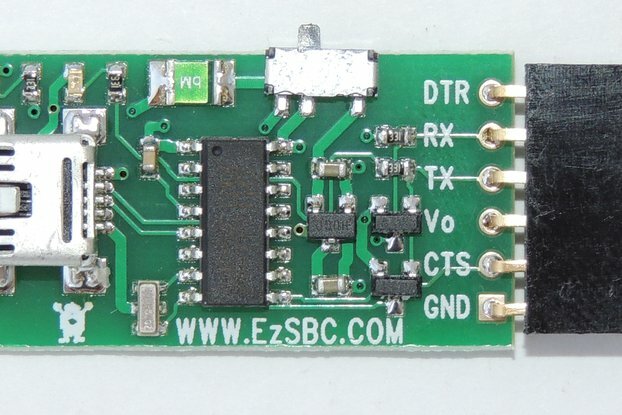 This converter allows safe communication between the PC and the microcontroller. The product works great, required no setup and was working immediately. Was going to design my own version before I found these. Only complaint is that time from order until receipt in US was over 1 month. Hi, many thanks for your review! I will update the shipping details according to your feedback. Really recommend it, the price is low compared to its value!